6. Shipping way: By sea, By air, By express courier such as DHL,EMS,UPS,TNT, etc. 6.Keep the battery in a cool dry surrounding if its standby. Shewnzhen Powecome, the headquater of powercome group, concentrates on the R&D and production of various types of batteries, Lithium Ion Battery, Lithium Polymer Battery, 18650 Battery Cell, battery pack etc. With our highly efficient teams comprised of engineers, sales persons, production and quality managers as well as a very strict quality control system (with GB/T 19001-2008/ISO 9001:2008 certifications), Powercome Electronic is able to provide OEM & ODM services efficiently with quality standards exceeding expectations. Looking for ideal Li Polymer Battery 1500mah Manufacturer & supplier ? We have a wide selection at great prices to help you get creative. All the 803450 Lipo Battery are quality guaranteed. 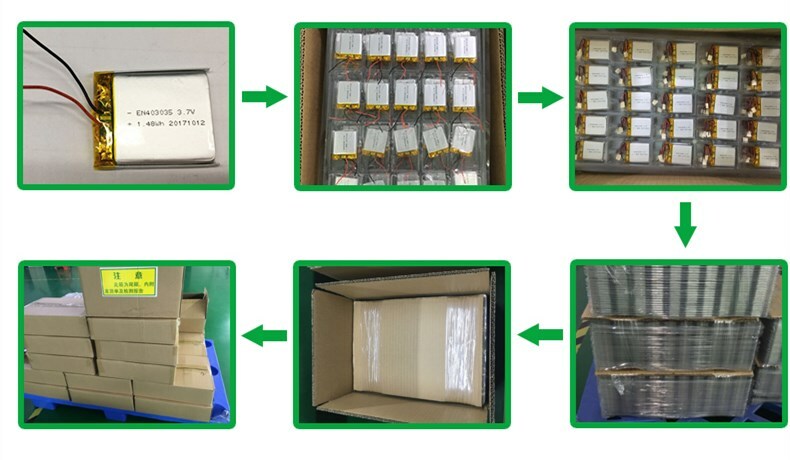 We are China Origin Factory of Lipo Battery 1500mah. If you have any question, please feel free to contact us. 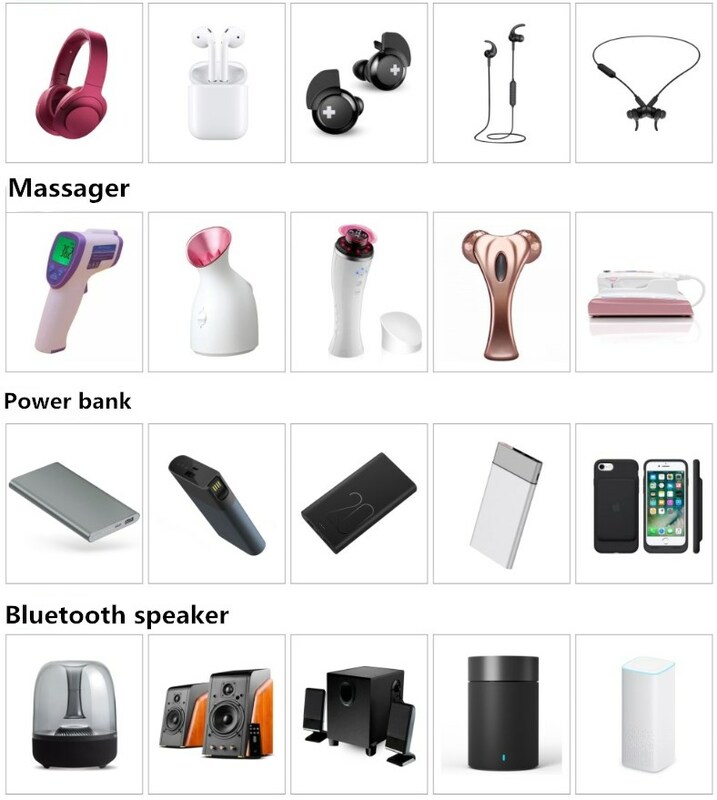 Home |Products |About Us |Contact |Tags |Recommended |Index |Sitemap Copyright © 2019 Ji'an Powercome New Energy Technology Co., Ltd. All rights reserved.